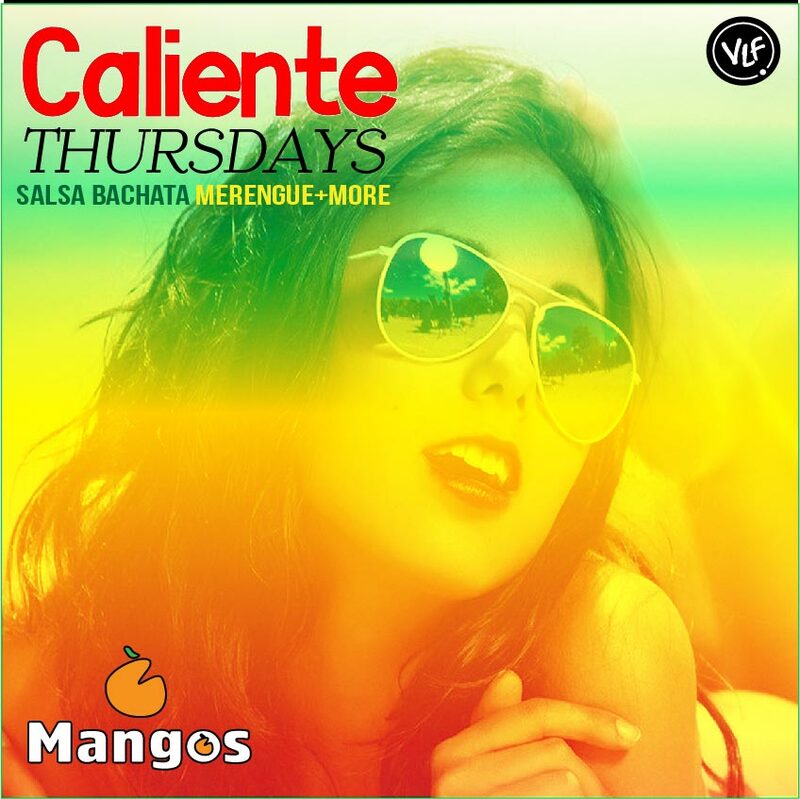 VLF is hosting the most sensual night in the city Caliente THURSDAYS at Mangos Lounge. This Event will be full of drink and food specials. Plus, this is going to be the perfect way to celebrate your Birthday, Stagette or Farewells. 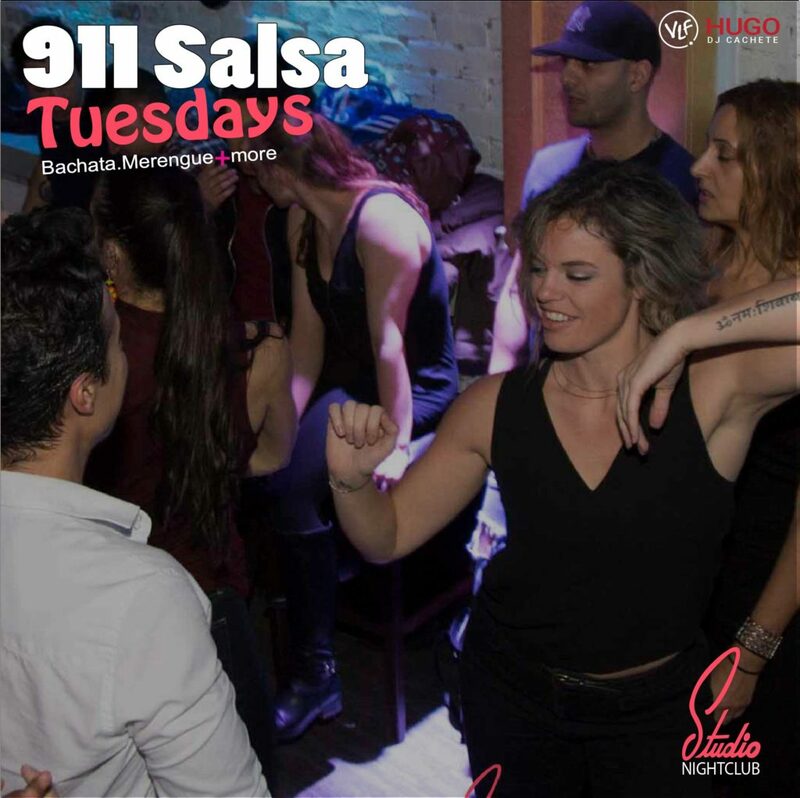 Free Lessons from 9:00pm to 9:30pm. Doors will be open at 8 pm for the Event. Everyone is welcome for our opening night. Mangos address is 1180 Howe St.